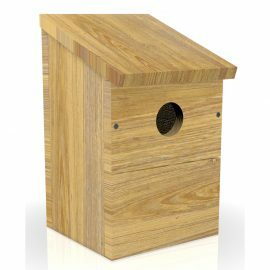 For all robin lovers, this pastel painted, Peckish Robin Nest Box, is a great way to help birds during the breeding season. Q. 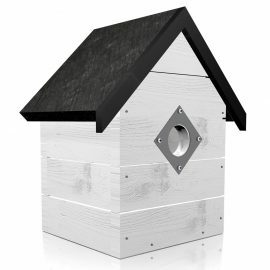 Where is the best location for my nest box? A. 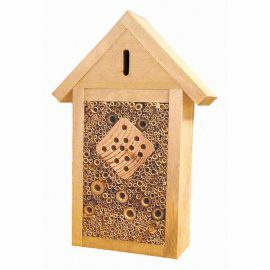 Where you place your nest box is important. 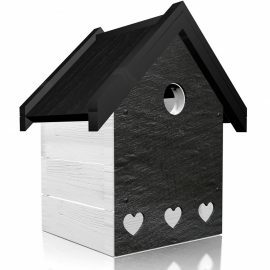 Ideally you want to create a safe and comfortable environment for the birds. 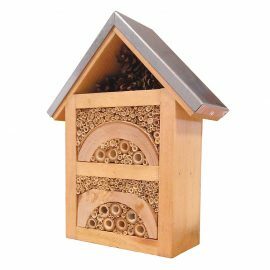 Top tips are: not too close to another nest box; sheltered from the weather; if its open fronted it should be hidden from view. 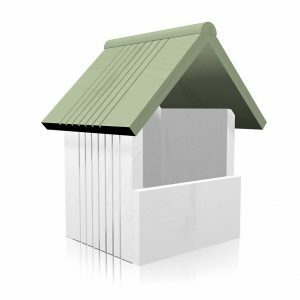 Make sure cats and other predators (squirrels) cannot get into the box. Keep the box away from feeding sites — too much activity could deter potential nesters. 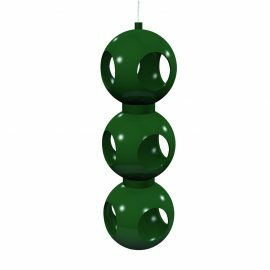 Put them up in winter — birds will start to pair from mid February onwards, so springtime can be too late. Q. 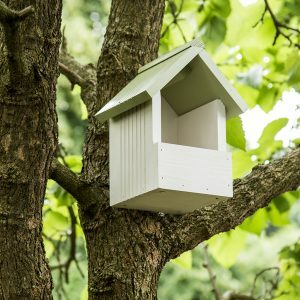 How high should my nest box be? Q. My nest box has never been used. Why is this happening? A. You can increase the chances of a box being used by choosing a suitable location. 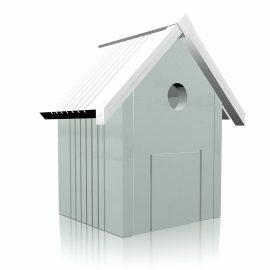 There could be multiple factors that stop birds using your nest box, such as the presence of natural nesting areas nearby.